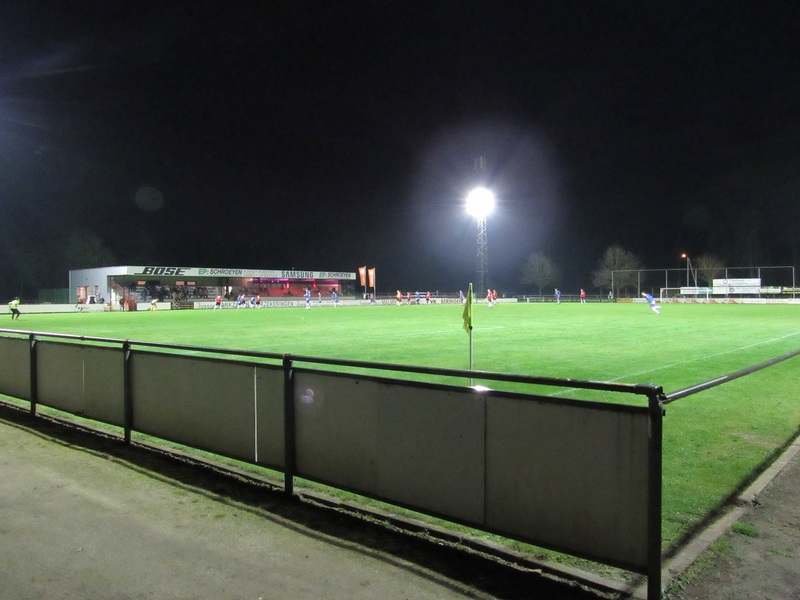 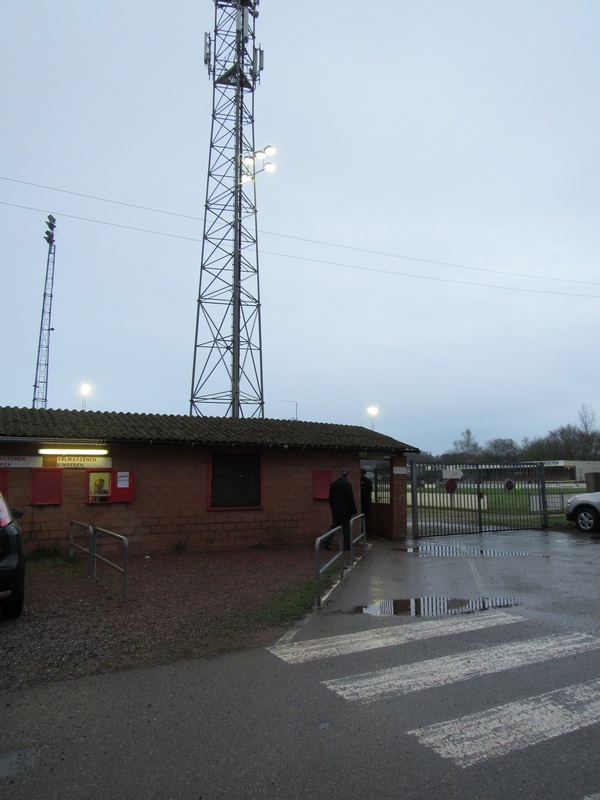 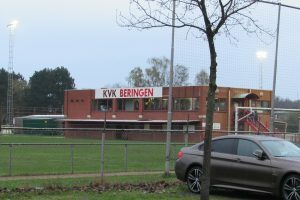 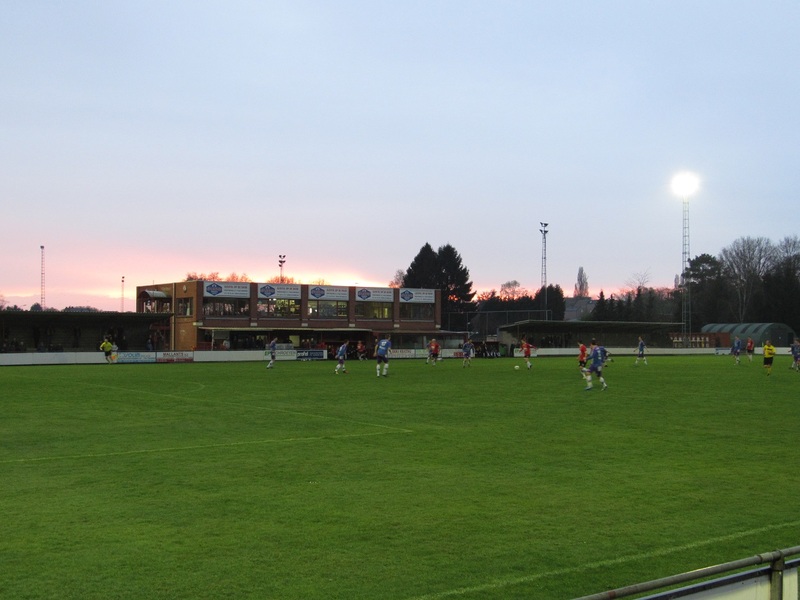 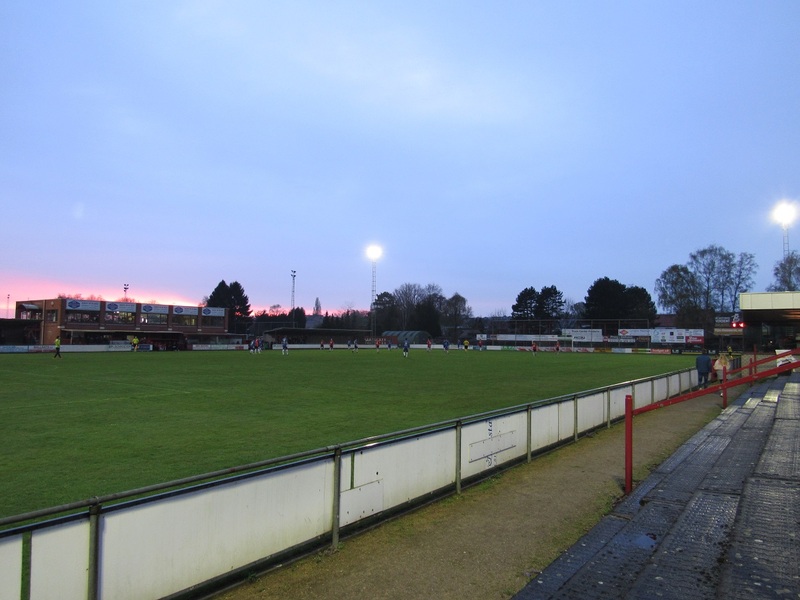 After visiting Borussia Monchengladbach II at 2pm and KMR Biesen at 5pm, I had another game on my way home in Beringen at 8pm as KVK Beringen were hosting Zepperen-Brustem VV. 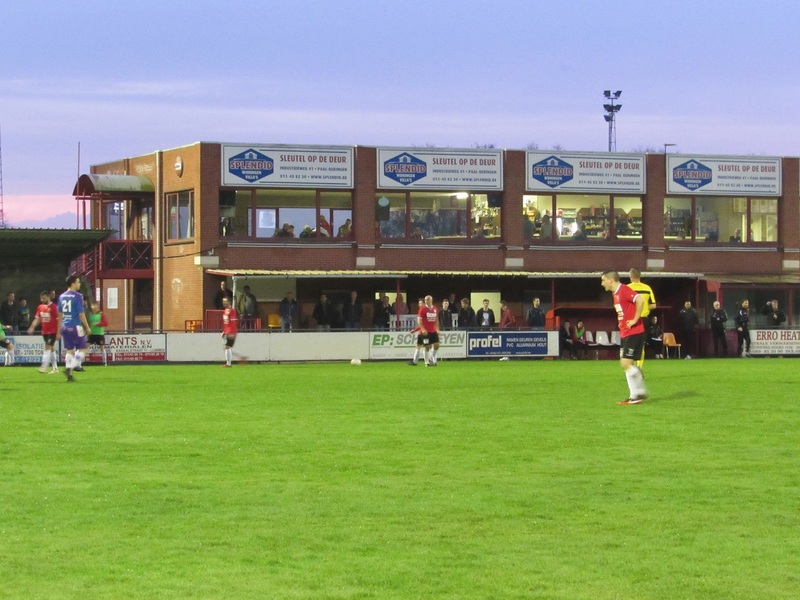 Both sides got a few chances in the opening minutes but it was Lormans who made it 0-1 after 30 minutes with his 20th goal of the season. 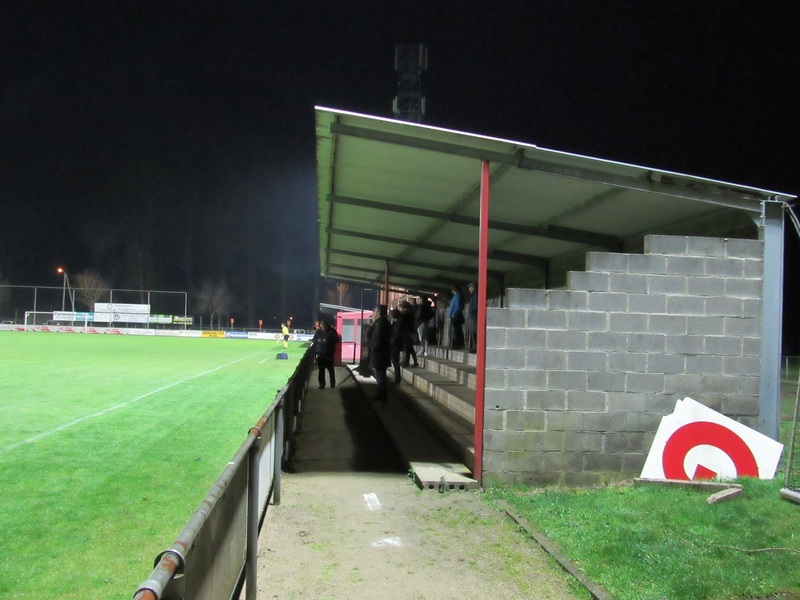 The visitors could enjoy their lead for just 5 minutes as their keeper made a little mistake and Driessen made it 1-1 with a tap in. 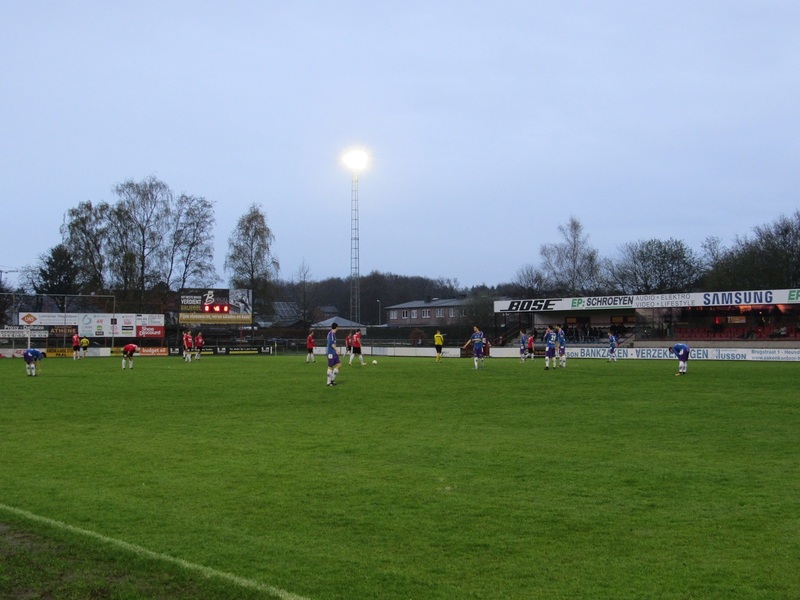 Central defender Hayen made it 1-2 after 55 minutes but the visitors got in trouble Cosemans got his 2nd yellow. 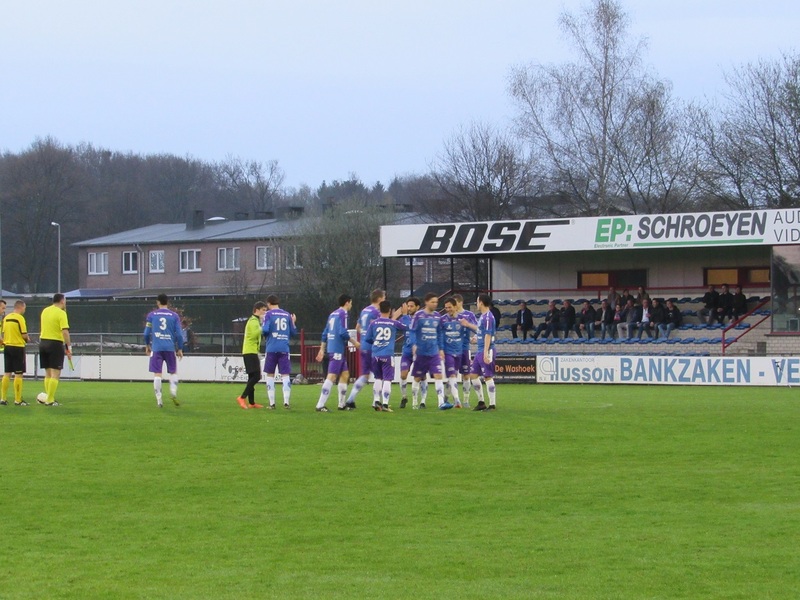 From that moment on Beringen got a lot of chances but the purple defense stood very strong and if they were beaten, there still was a good keeper who made up for his little mistake earlier in the game. 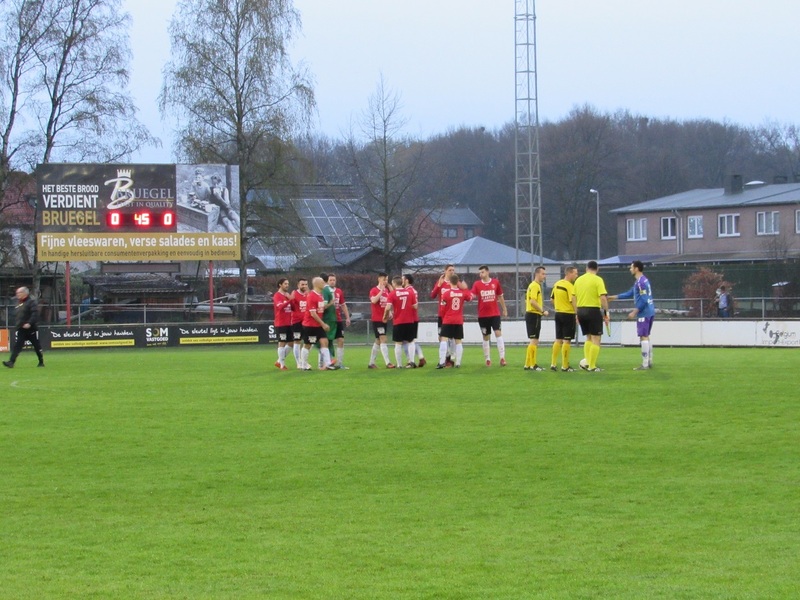 The game ended at 1-2, with Zepperen-Brustem being sure from play-offs after Sundays results. 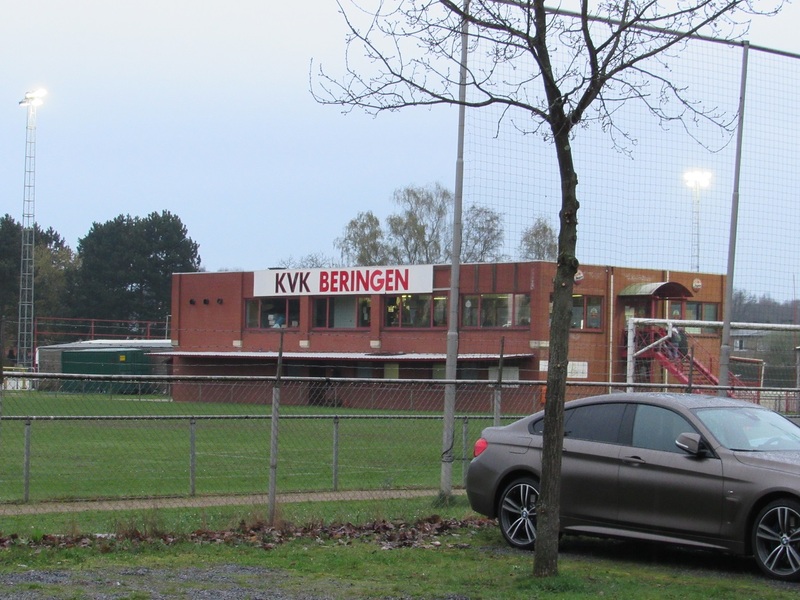 KVK Beringen has a good ground with a few beautiful terraces and they even still have some kind of VIP room, which is rather unusual at this level.